We continue our Blast from the Past series with this newspaper advertisement from 1978. It’s for weatherman Danny Treanor on WFTV. 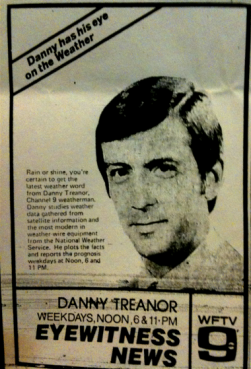 Back then, Danny did the weather on the noon, 6 p.m. and 11 p.m. newscasts. That was quite a long day! 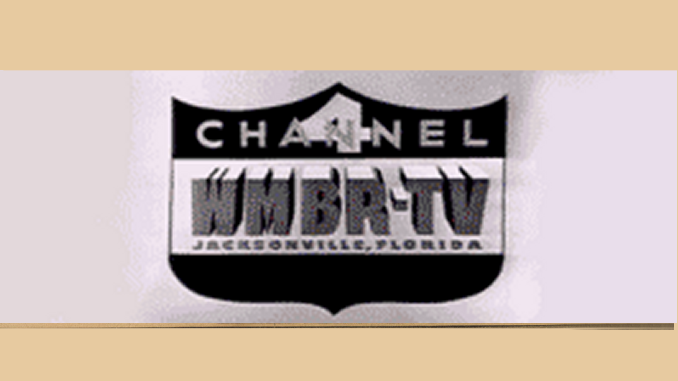 Click here previous “Blast from the Past” ads.